If I had an obsession this year, it would be paper. 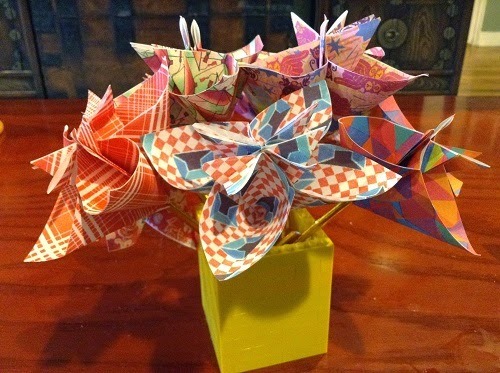 Not just origami, seriously, it was just paper. Paper is a lot like a person in a way. You can do things with it but at the end of the day, it's still paper. You can use it to hold stuff. You can use it to pass information. You can also use it to appeal to someone's emotions. 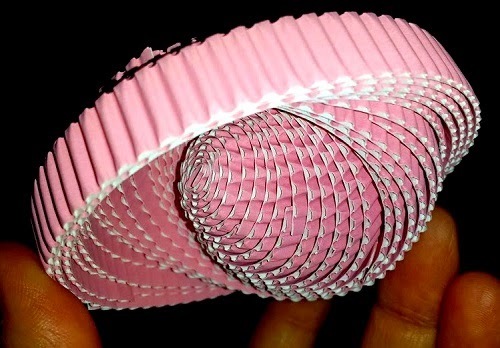 You can alter the shape by folding or tearing but it is still paper. 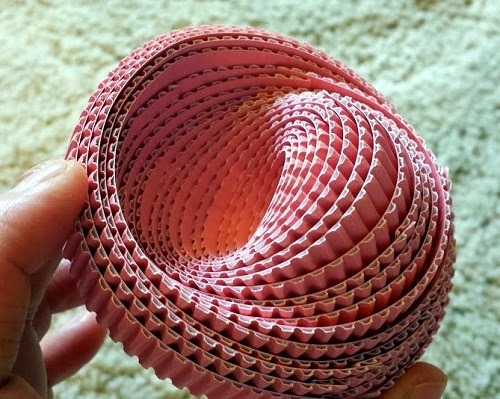 Paper is the ultimate open-ended toy. But Jenn, my kid has the WORST fine motor skills... no joke, it's bad. Okay, understood. I know what that is like. Our kids wear Locklaces instead of shoelaces. Enough said. But one thing I have learned is that they can practice. And we must give them the chance to screw up. Remember, many kids' primary finger action is touch screen swishing. We must give them reams of cheap paper so they don't want to explode if they messed up. 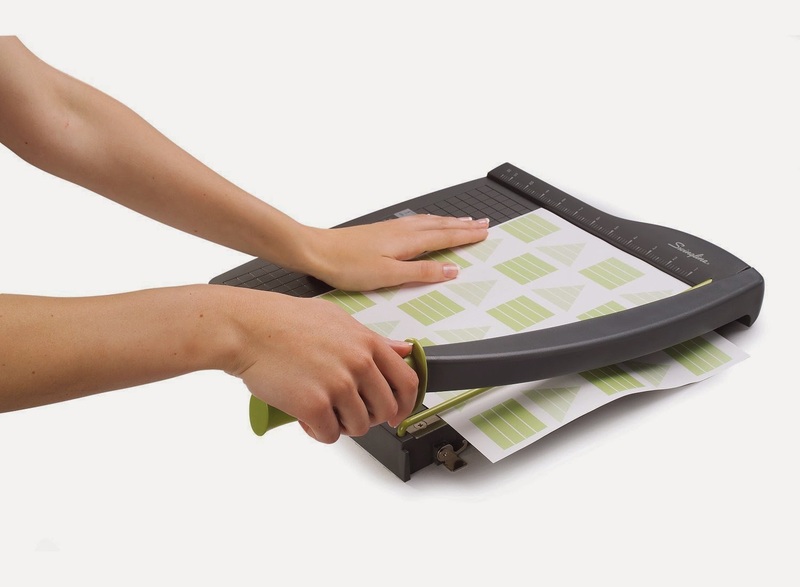 And if you need to pre-fold things for them and let them hammer down that crease. Tell the that it is like dragging something across their iPad screen but with more pressure. Either way, with paper, there is more to learn than just making an even crease. Made with eeBoo Play Papers (Colors and Shapes and Fun). Vase is made of LEGO. And Just What Will They Learn? Here are some learning points with product examples! Learn Precision (What it LOOKS and FEELS like) - Precision is an appreciation that is learned. Teaching them how to recognize it and grab it when they see it (yes, staring at the paper as you fold it to make lines or corners meet) is good for them. They will understand why it is hard to be precise but hopefully will believe that they will become better over time. 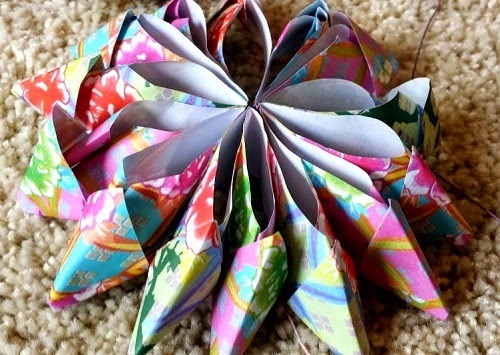 It is with such great joy when I watch my child play, pause, and rewind a DVD to learn origami. He is in charge of his own learning. Say you don't know how to do Origami and you can't even discern left from right with the symbols and signs in origami instructions. Well, don't bother with the books then. Just get a video! Why torture yourself? Video is great because you can PAUSE and replay your class, anytime you want. Sometimes, we can't obtain precision because we don't have time or feel we don't have time thus just pausing the video will help. This comes in a very tough box with tons of glossy bright paper that is appealing to young ones. The booklet and DVD are both inside the box. This makes for a lovely gift too! 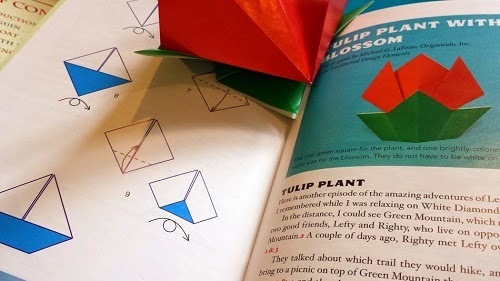 Moreover, what I like about this video is that they try to teach you Origami within the context of a story. SO DO NOT WALK AWAY after turning on the DVD. Kids barely know how to use a DVD remote now anyway. My kids control the Wii remote much better than a DD remote! 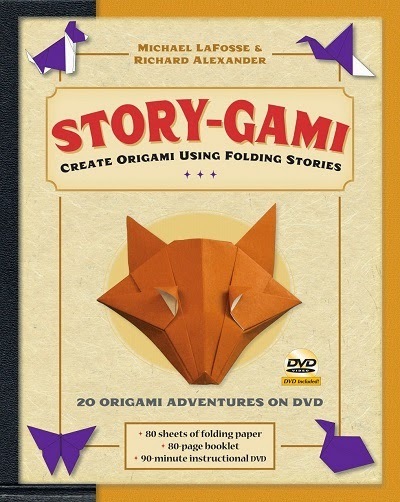 If you stay, you'll also see how Storygami teaches the craft by verbally working in the imagery as you are folding. Additionally, sometimes it is hard for us parents to teach our kids the artsy visionary side of things because we are busy with the mechanics of helping them fold along the lines! So we end up forgetting the point- we are making art! This is why it is good to have a video teacher nearby. It helps you teach but it doesn't replace you. 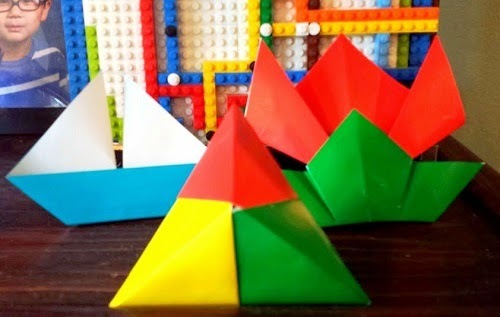 Storygami's sailboat and tulip stand up on their own! 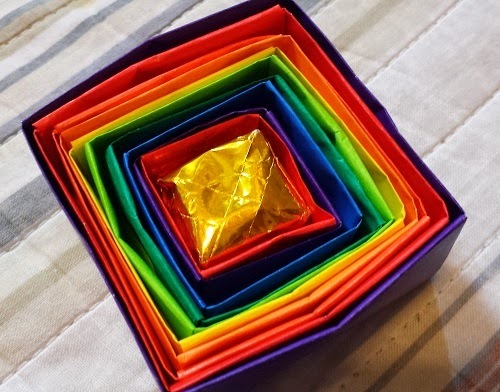 This triangular thing in the middle is called a "fortune cookie" I prefer a more mathematical term, tetrahedron but who cares... my son loved making this one! Here is a tip. If your child is bummed that they messed up, then tell them to use the same paper and try to make it better. If they think it's messed up anyway, then they have nothing to lose. 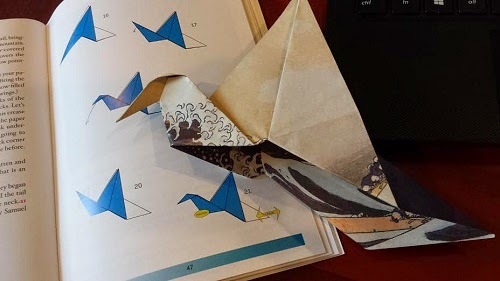 Above, is my first flapping bird (it really flaps) using Tuttle's paper pack "Hokusai"
Honestly, when I first saw this video, I saw it with my ten-year old son and neither of us really cared for the stories but I changed my mind after I saw my second son get really into Origami. I think the major difference in this is the presentation. 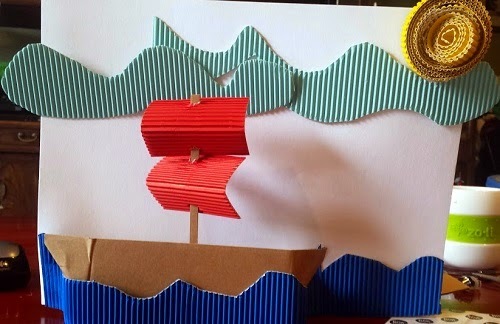 Storygami comes in a lovely box that turns into awesome storage for papers and booklet. 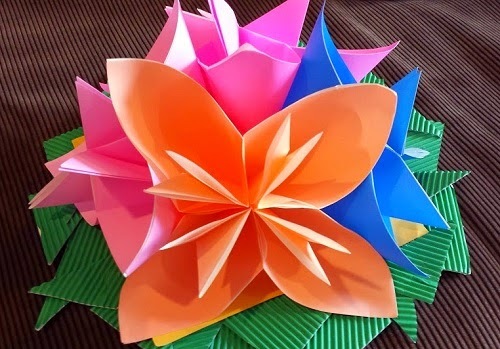 Moreover, the presence of a video and story immediately brings down anxiety as if it wasn't all about the beauty and precise folds because that is why kids shy away from origami. I bet every kid thinks it is beautiful but like drawing, they may think they are not talented and then they avoid it after a while. That is a shame because this is a skill that can be improved with practice. A Note about shopping for Tuttle products. Think Amazon has the best prices... not always. Remember to check their prices too and then factor in the shipping. You might be surprised. 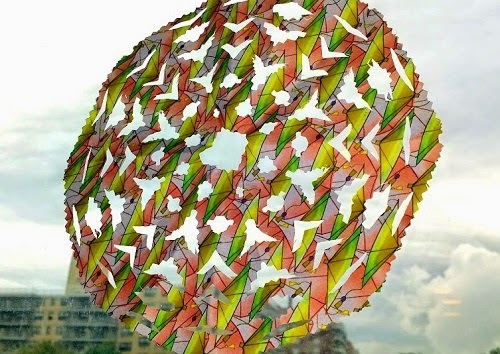 Link to their Origami Kits and Link to their papers. These papers are so beautiful, it inspires thoughtfulness in the maker. 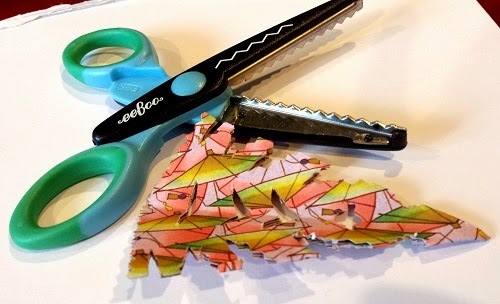 We also like Play Papers called "Colors and Shapes"
These scissors are longer than other craft scissors I've seen. They are pretty safe too. Umbrellas for a gloomy day. It's all so mathematical too, isn't it? What is holding it up? Poster Glue Dots. Symmetry- (learn folding, fractions, spatial manipulation, flip sides)- Our world is symmetrical in so many ways. It's kind of amazing, isn't it? Anything from butterflies to snowflakes, we can't help but spot symmetry when we open our eyes. This is why it is so great to mess around with symmetry and thus I love Play Papers from eeBoo. I love their specialty scissors too. They are longer than other kid specialty scissors and of course the quality is impeccable. Over the summer I played with so much eeBoo paper. There were some usage ideas on the packaging but we took it further which is always a marker of a successful kit. eeBoo Play Papers (Fun) became this flower. We used glue sticks for this one because we wanted to cover a lot of space. eeBoo Play Papers (Colors and Shapes)- we used mini glue dots and glue stick here. A Shopping Note about eeBoo: eeBoo is dedicated to those great toy stores that provide quality toys for kids. Thus, for eeBoo products, you will likely find the best prices at those stores or on eeBoo's site. Seriously! Link to eeBoo's Crafts Paper Page BTW, we've tried the Foil paper and it is highly recommended by the kids. Boys love them! and here's a Link to their Scissors- all 10 of them. Learn to Challenge Themselves- (thinking, problem-solving, considering usage and display) What to do with their creation? Play with it? How to make it more durable? How to make lots of them quickly? and the big question: Where will I put it? Isn't that the hard part? You could be a great chef and cook up an exotic dish but how will you enjoy it after it is done? Eat it alone? Bring it to mom's? My kids love the Glue Dots dispensers! They are super geeky and fight over who gets to keep them for a while. 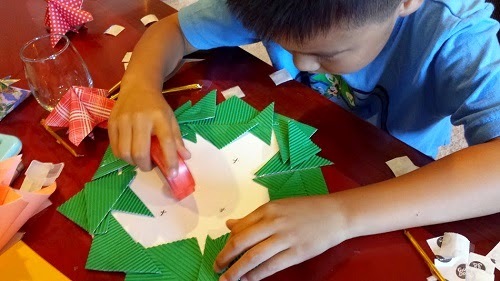 This is my son making a display with eeBoo Fancy Paper Corrugated Paper. This was hanging on our door facing the hallway. Held up by craft glue dots and not one piece fell off even though our metal door has a slamming problem. If MacGyver Had a Favorite Glue.... It Would Have Been Glue Dots! 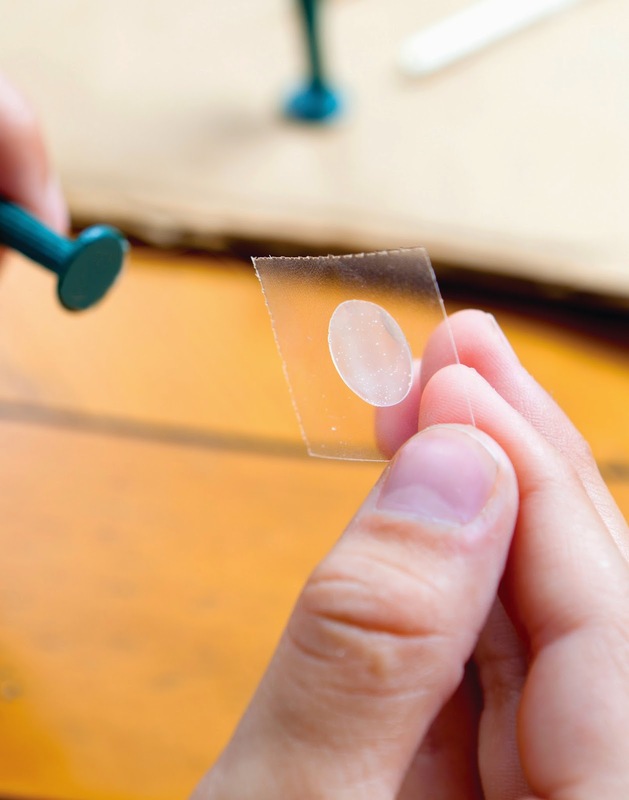 Glue dots are a good friend to kids this way. To me, they are more than glue. They help keep things still while the school glue dries up. They can be used alone to hold up artwork on the wall. They can be used to spot-glue something if something came apart. It's the glue for makers, especially fast ones who think fast and move even faster. It's an open-ended tool - like a hammer and a saw. I have glue dotted toys onto remote control machines. Why not? 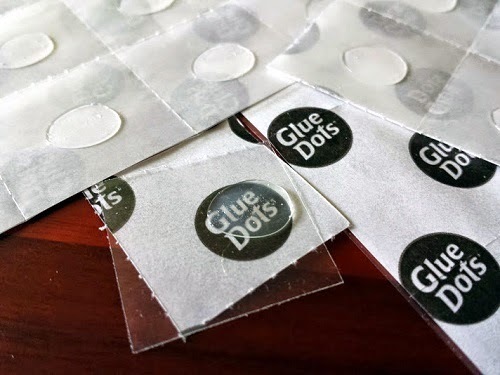 Glue dots can help give a kid more autonomy like being in charge of placing artwork in their room without ugly scotch tape that you must pick off later. Want to decorate your toys? 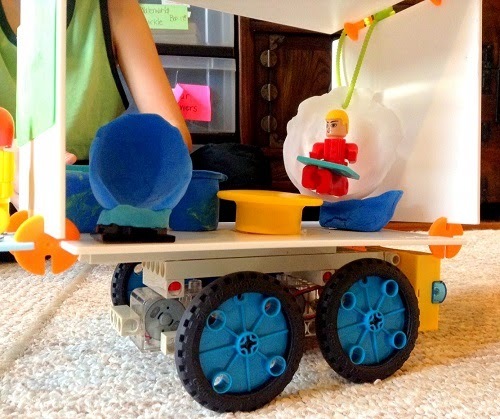 Want to make prototypes? First draft designs? Use glue dots! In the photo you will see Permanent Glue Dots which is not the best one for this project but we have been experimenting a lot. I highly recommend introducing glue dots a few pieces at a time. Look how easily teachers can give a few to each child. 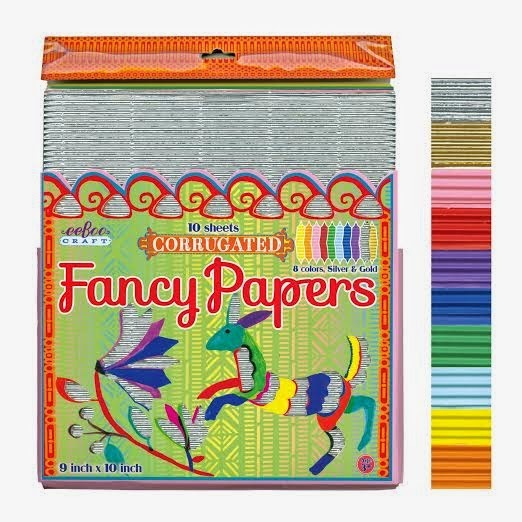 CRAFT MINI: In my opinion, this is best for young kids with weak fingers. They are so small that they transfer to paper really easily but they are strong! 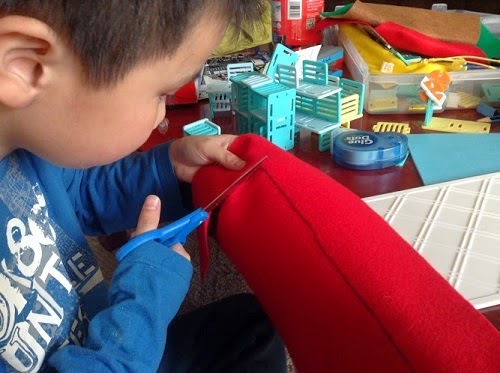 They will want to use more than one if the thing they are trying to glue is large but remember, it is about letting them be independent and learning from their experimentation. Glue dots are not cheap but you know what, I have gone through so many glue sticks this summer, if you factor in lost ones, getting dried up, and think about all that glue in the stick that you can't access when the very top layer has been rolled off (I get annoyed by that)--- I don't know... all I can say is "further investigation is warranted"
CRAFT : Whoa, I love this one. When your kids get better at removing the glue dots, then let them use Craft. They will still have to use glue sticks or glue every now and then but it is good to keep it handy. I believe that these are so much more precise and safer than glue guns!!!!!! It is excellent for quick fixes too. 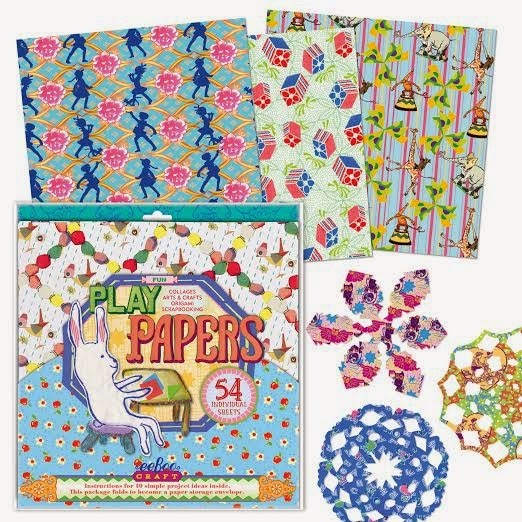 Craft Mini are super convenient but I sometimes cut up my CRAFT glue dots in half or quarters- teach frugality to our young! 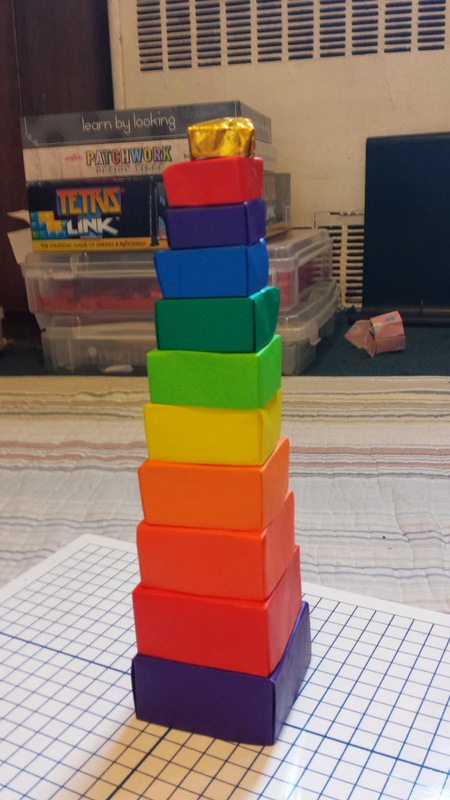 You can do this for older kids without frustrating them. Glue gun for this job? No way, you can do a lot with a dot. POSTER- this is really just going to hold up a poster temporarily or a lightweight poster or sheet on a more long-term basis. Thus, this is the paper I would use if I just wanted to grab a slip of paper, scribble "rewards chart" and stick it on the wall. It will stay there. Remember that glue dots sticks fast but you must press down HARD if you want it to last. REMOVABLE- For lightweight projects that will lay flat most of the time or for gluing on light but non-paper objects eg. feathers This is the one that is most easily transferred onto your project, however this doesn't hold a lot of weight. I recommend this for kids who want to experiment with "what might look good on this? how about this?" Removable is also for young designers or kids who need extra time changing and making up their mind because the removable one really is removable. About Shopping for Glue Dots- Just want to try one pack for now? Of course, here are their lists of stores outlining who has what (not everyone has the Removable (Everyday) or the Craft so look at their entire page before getting to the store. Thank you Glue Dots for making this list. Oh do I love my Swingline Guillotine Trimmer! It was worth every penny! I used it to make this below because I had to keep making paper smaller and smaller but only by a little and in even increments. I helped my son make his too. My ten year old uses it but my 7 year old does not. I bought these papers at Artist & Craftsman Supply in LIC, New York! They are so great. The staff helped me pick this pack of paper. I don't know what to call this but I know it is a math thing. 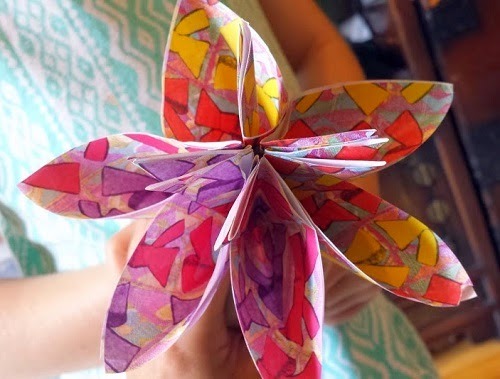 There is no way I could have made this without glue dots (craft mini) Given the strips in advance, kids can make this in under ten minutes WITH NO MESS. more on Glue Dots for the next review on folding paper!